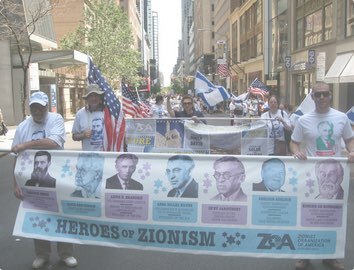 Thank you to everyone who braved the rain and joined us on Sunday at the Celebrate Israel Day Parade where we marched to commemorate the 49th anniversary of the re-unification of Jerusalem! 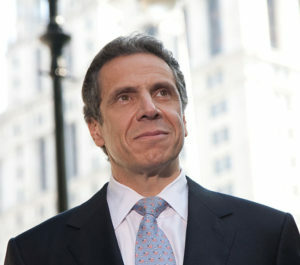 Earlier on Sunday, Governor Cuomo signed an executive order against the Boycott, Divestment and Sanctions Movement (BDS). 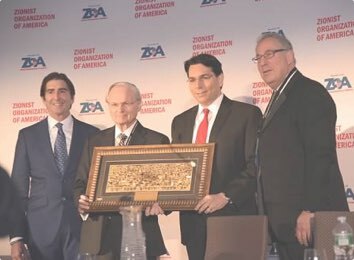 The order requires New York state agencies to divest themselves of and not to do business with companies and organizations aligned with the BDS movement, which seeks to delegitimize Israel as the sovereign state of the Jewish people. A number of anti-Israel groups including Jewish Voice for Peace (JVP), Code Pink and others are organizing to oppose the Governor’s order. Today, these groups are holding a protest in front of his office. The Governor needs our support. It is important for the Governor to hear from those who recognize his principled stance against hate. As always, thank you for your continued activism and support for Israel and the Jewish people.